Check out Snoop upcoming album trailer video! 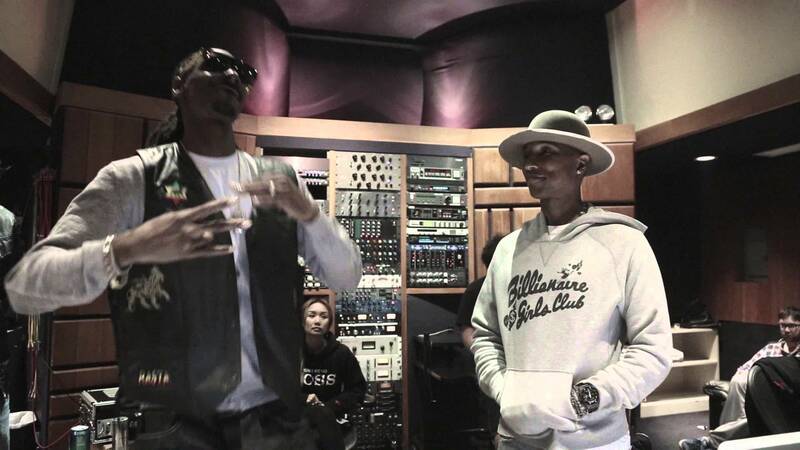 Snoop & Pharrell in the studio making music & having fun. Love the sound already!